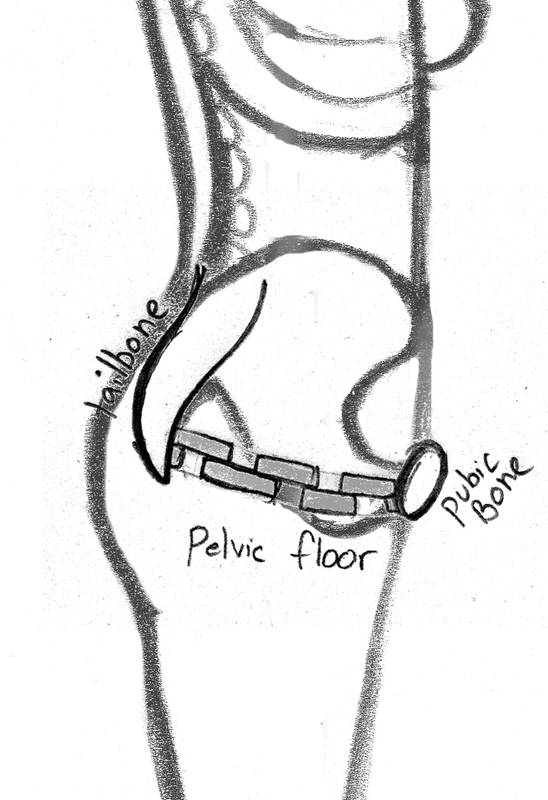 What does it mean to “engage the pelvic floor” and core in yoga? How can this help you in your daily life? What habits can promote a healthier pelvic floor? how to improve the health and function of your pelvic floor and core. Weʼll learn the “map” of the floor, important landmarks and practices to do at home. The focus is strengthen, stretch, heal and relax this potent area. (coughing/sneezing) and lifting. Bring your questions! Deirdre Wilcox LMP RYT 500 has 25 years of experience in health and wellness through private practice and teaching. She values creating a safe, welcoming space to all, offering support, humor and compassion for the mess and glory of being human.